View the calendar of events below! 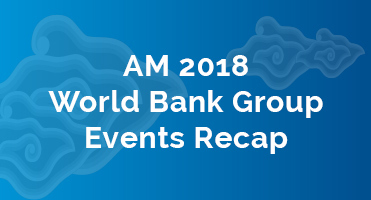 Each Fall, the Boards of Governors of the World Bank Group and International Monetary Fund (IMF) hold Annual Meetings to discuss a range of issues related to poverty reduction, international economic development and finance. This year's events will take place in Nusa Dua, Bali, Indonesia, October 8-14, 2018. 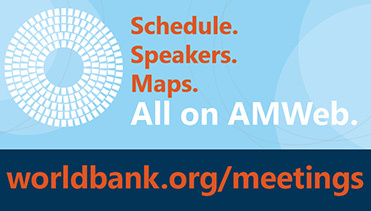 Start planning your #WBGMeetings experience. Connect, engage and watch to take full advantage of everything the #WBGMeetings has to offer. World Bank Live brings these meetings straight to you wherever you are in the world! We will be live-streaming several events in English, Spanish, French and Arabic, so don’t forget to add them to your calendar and join the conversation! Learn more about the meetings!